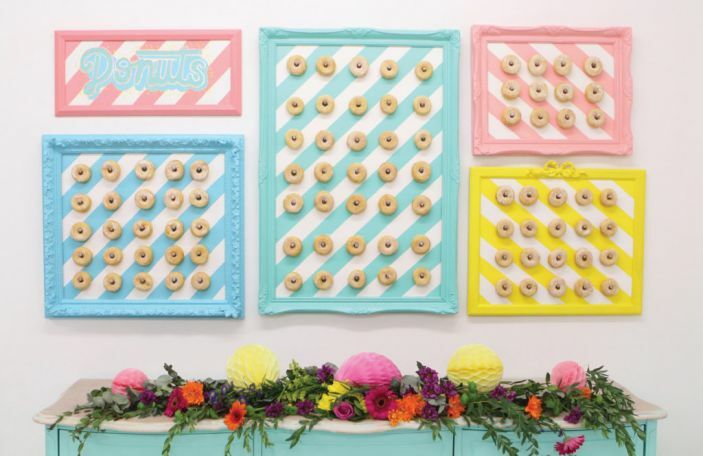 This might be the most amazing donut wall we’ll ever clapped eyes on! 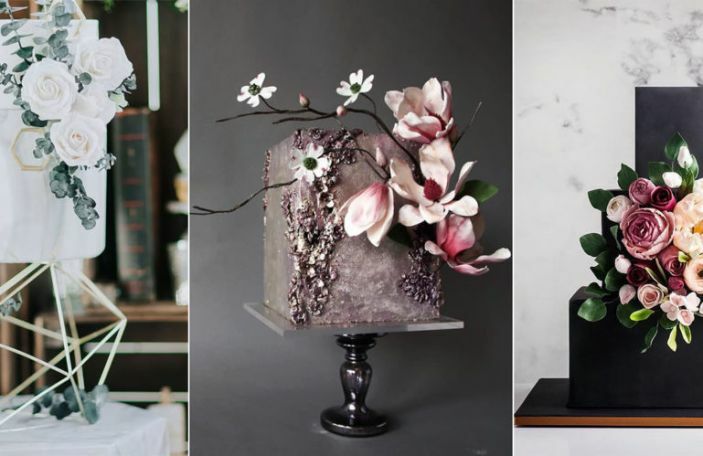 What's next for wedding cakes? 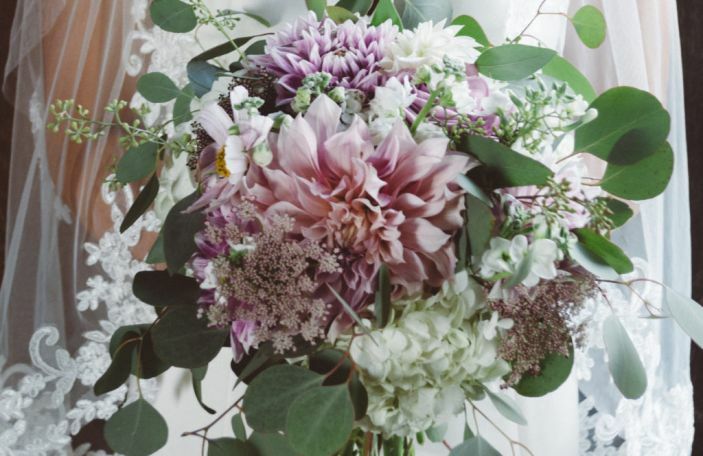 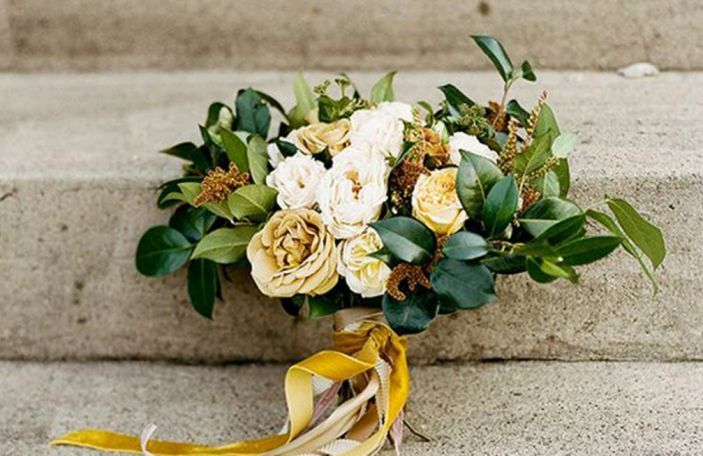 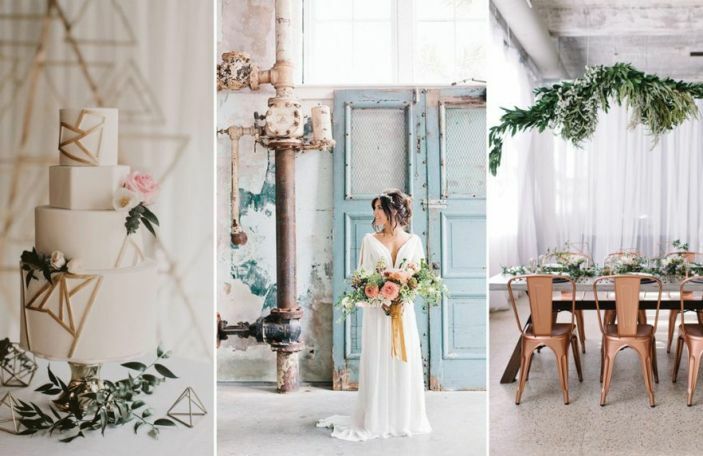 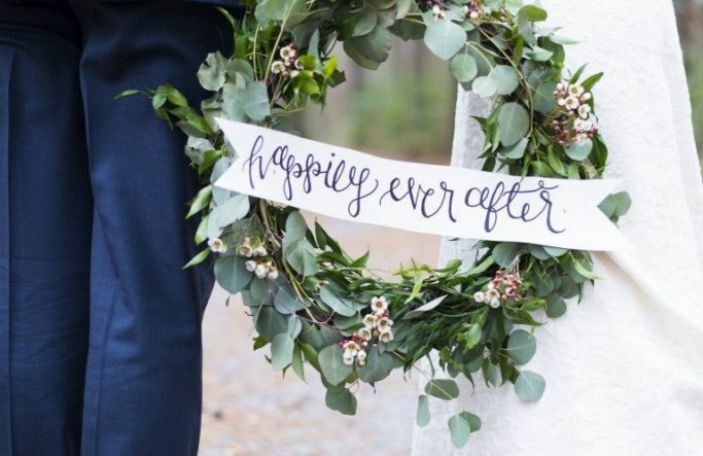 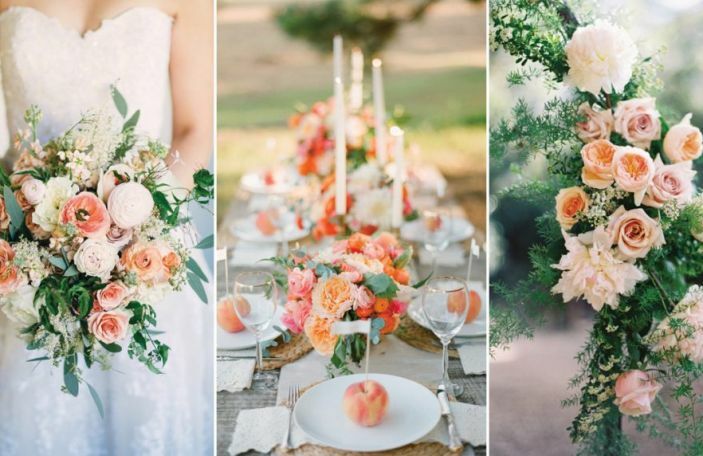 Bring your floral decor full circle! 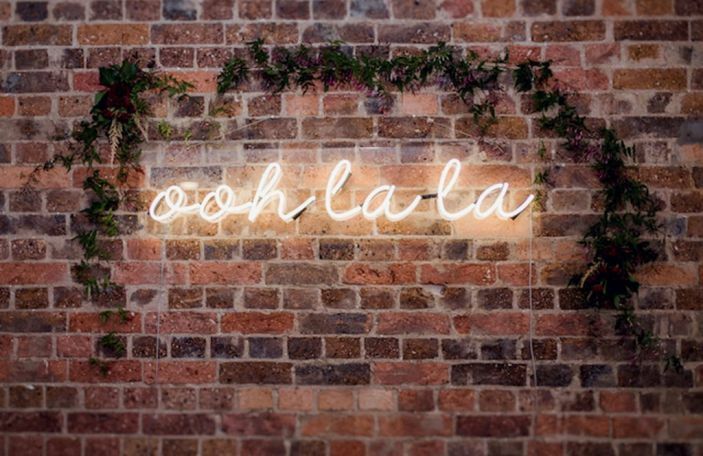 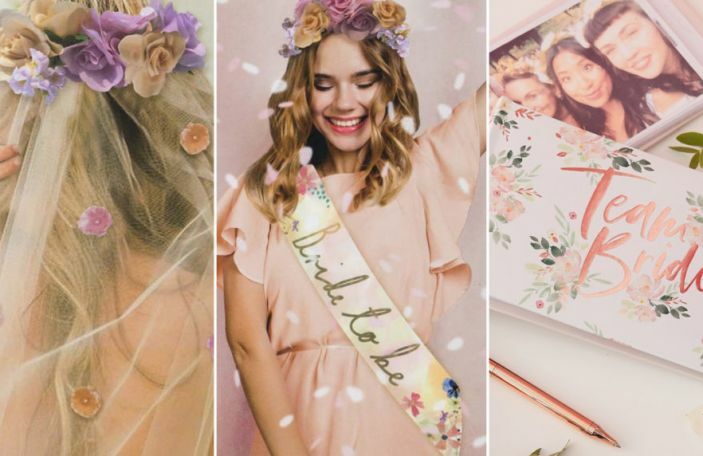 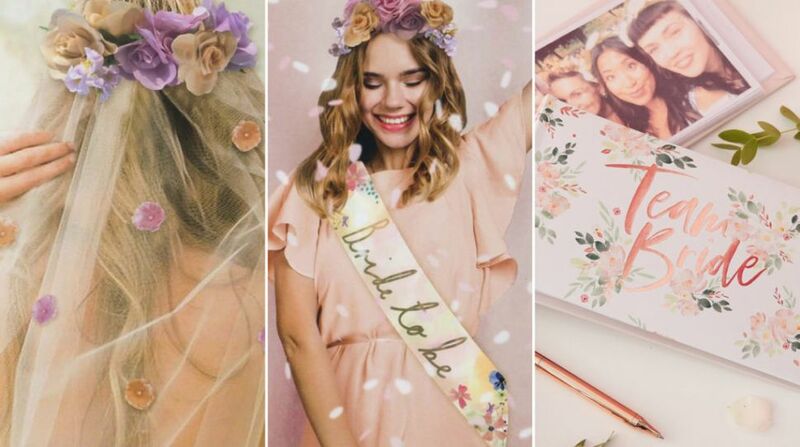 Botanics, girly vibes and travel - the dream! 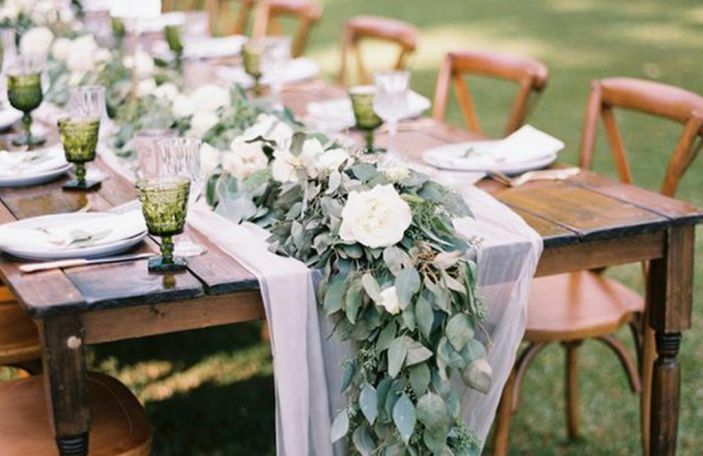 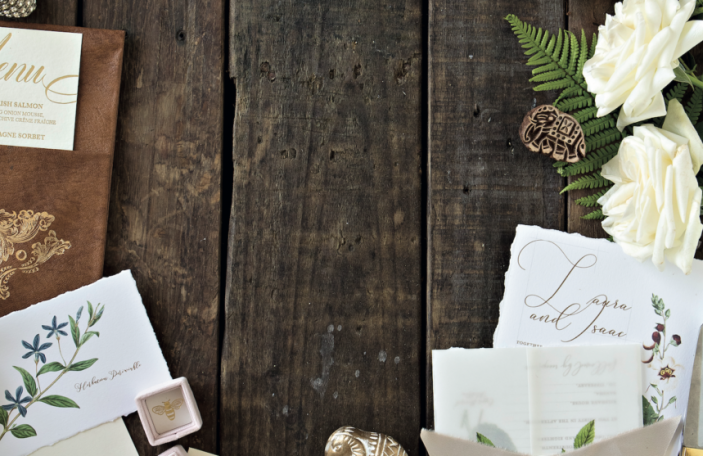 Dress up any table to suit your wedding style! 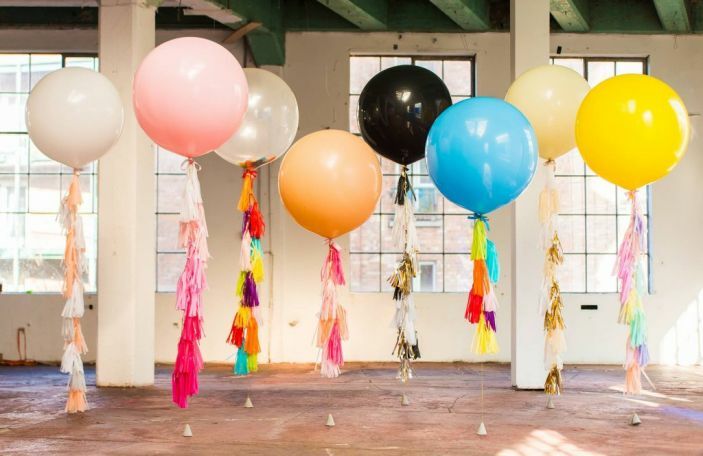 A colour combination to suit every style!